Less than 24 hours after Roger Stone’s WarRoom co-host Owen Shroyer exposed the illegal leak from the Office of the Special Counsel, where Stone’s sealed grand jury indictment was sent to CNN, Facebook has now banned the WarRoom’s page on the increasingly censorship-heavy social media platform. 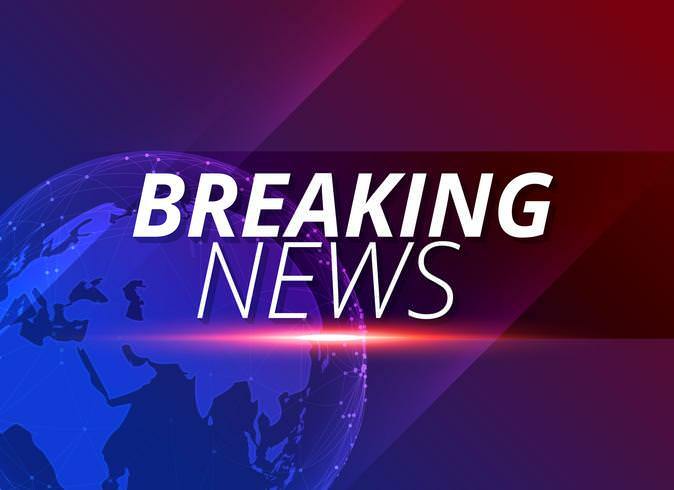 Stone was arrested last Friday in a Gestapo style raid on his home by 29 heavily armed FBI agents, 17 vehicles, 2 amphibious units, and a helicopter hovering above. CNN “just happened to be there,” to film Stone’s early morning arrest. The timing of the ban is suspect to say the least. One has to wonder if the Office of the Special Counsel and their allies in the tech-world issued a directive to Facebook, after being embarrassed by damning documents showing how CNN presumably obtained an illegally leaked draft copy of Stone’s indictment, first reported by The Gateway Pundit. Banning Stone’s remaining platform on Facebook to livestream and share his daily Infowars show, which has become a huge thorn in the side of Robert Mueller’s rogue prosecution of top Trump allies, are another sign of how the establishment government interests and tech companies are working to together to silence dissident conservative and anti-government voices. You can still watch the Infowars daily broadcasts at infowars.com. 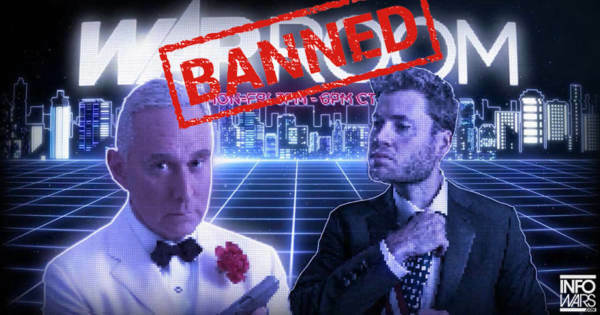 The post Roger Stone’s Infowars Show Banned On Facebook After CNN-Mueller Collusion Exposed appeared first on The Gateway Pundit.